Bi- telecentric lenses from Opto are fully telecentric on both object and image side with zero perspective distortion. 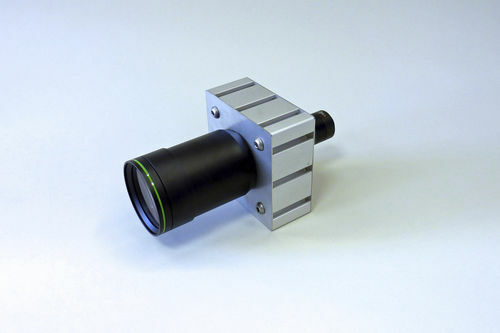 The new QuadraMount versions of these lenses feature a universal square profile enabling simple integration, minimal alignment setup, reliable fastening and wide compatibility to the standard aluminium profiles used in machine vision systems. The Opto QuadraMount series comprises seven bi- telecentric C-mount lenses with magnifications ranging from 0.05x to 0.32x. This corresponds to object field sizes from a minimum of 20 x 15 mm to a field diameter of 186 mm. The lenses are suitable for sensor sizes up to 2/3". The objectives have been shown at Laser China in Shanghai for the first time and will now be presented at the Control in Stuttgart as well as at the SMT Show in Nuremberg. 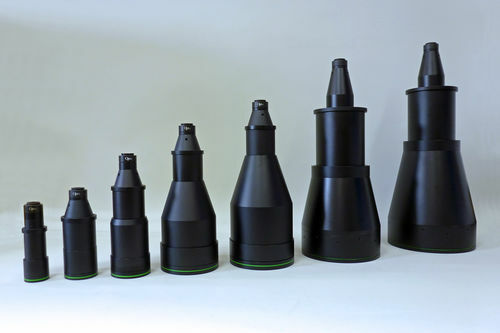 Being a leading developer of optomechanical components and modules, Opto is able to provide complete OEM development, and lens customisation where required.